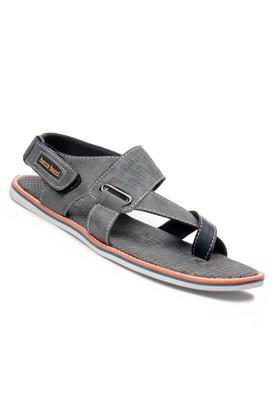 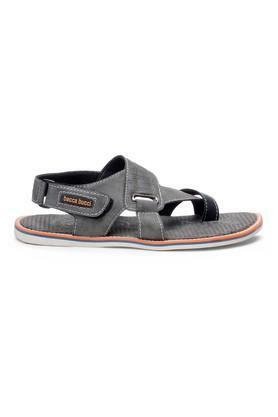 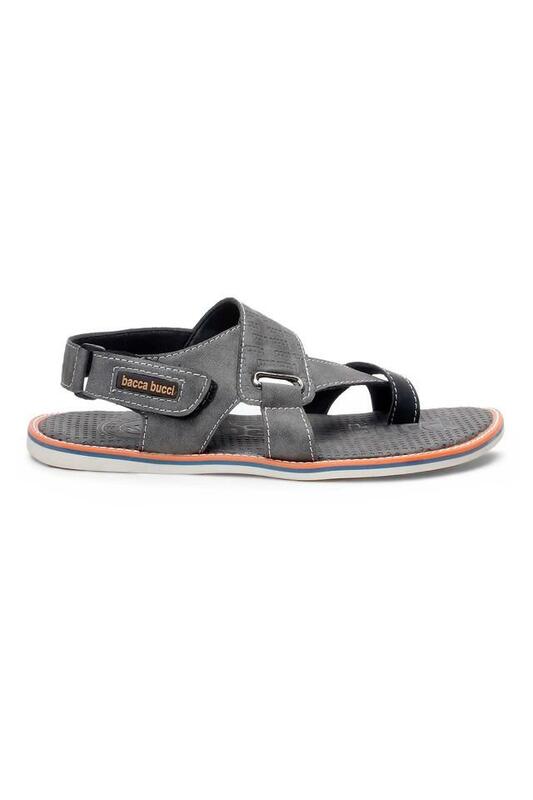 Upgrade your footwear collection by adding this pair of sandals brought to you by the popular brand, Bacca Bucci. 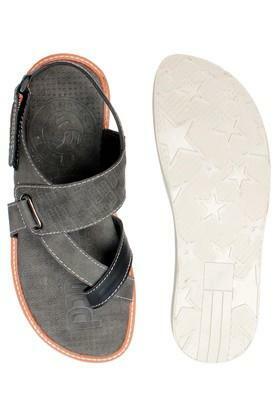 The outer sole has been made of ethylene vinyl acetate, which ensures a better grip. The upper part is made of synthetic leather that gives it a polished look while the velcro closure makes it convenient to wear. Add a dose of style to your look by wearing this pair of sandals, which has been designed to precision. 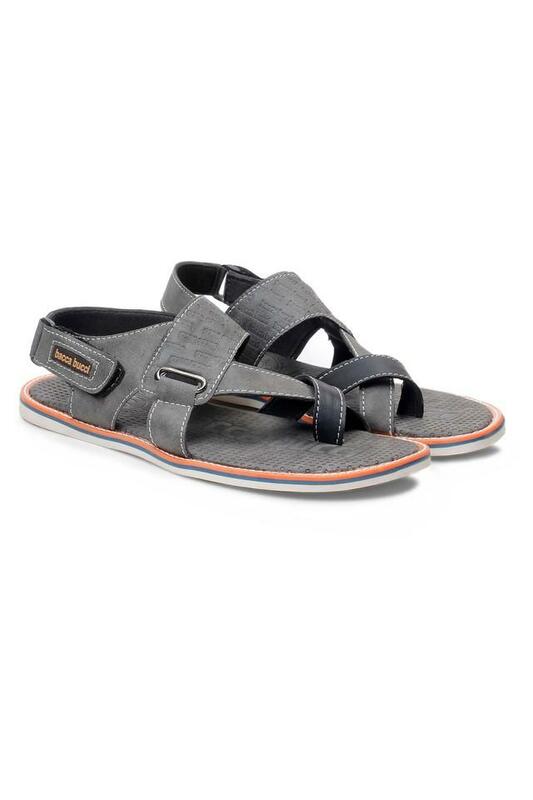 It will look good with a T-Shirt and a pair of jeans for any casual occasion.